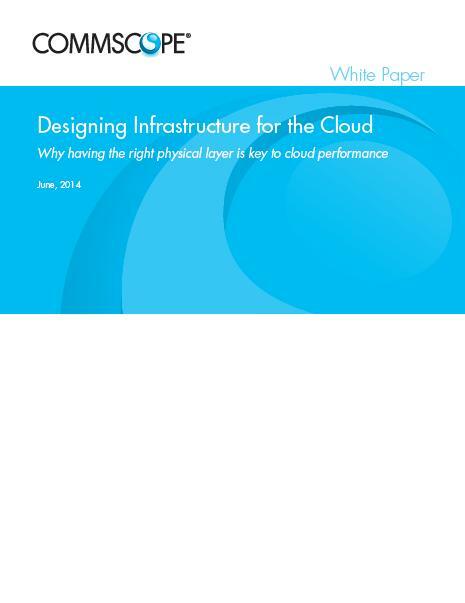 In cloud-based data centres, physical layer performance is paramount. Without a physical infrastructure that delivers all three benefits, your data centre’s migration to the cloud could be a bumpy one. This white paper tells you what you need to know so you can address the challenges before you even encounter them.